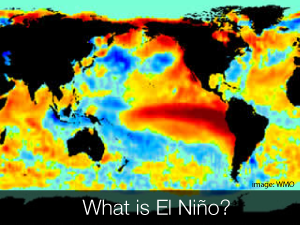 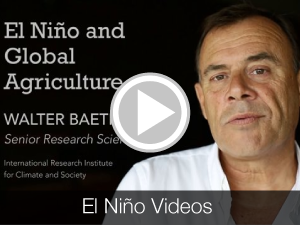 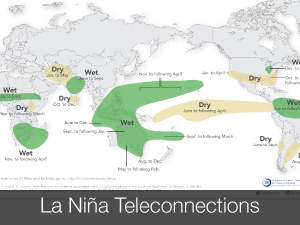 The El Niño Southern Oscillation (ENSO) phenomenon contributes significantly to seasonal climate fluctuations in many regions of the globe, often with social and economic implications for human populations and the environment. 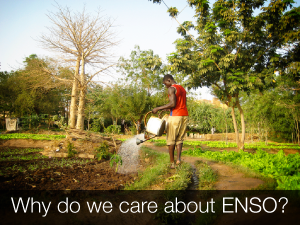 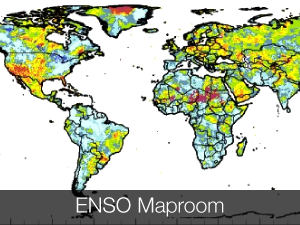 This site provides details of the current forecast status of ENSO conditions, as well as background information on both the physical phenomenon and some of its associated impacts. 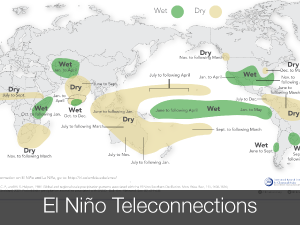 For more information, check out #IRIforecast on Twitter, or ask us a question using #ENSOQandA. 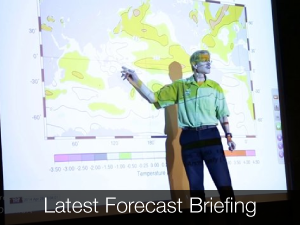 A summary of each month’s forecast briefing will be posted on the third Friday of each month. 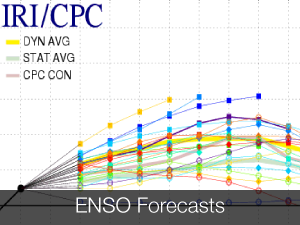 Skill of Real-Time Seasonal ENSO Model Predictions during 2002 to 2011: Is Our Capability Increasing?